Aid agencies began delivering help to desperate civilians on Wednesday as a five-day humanitarian truce generally took hold in Yemen. The ceasefire began at 11:00pm on Tuesday local time. 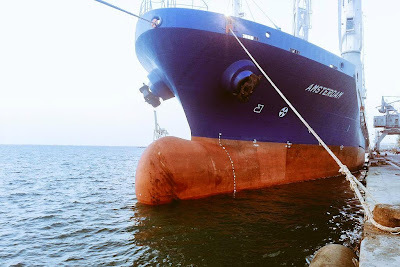 A ship chartered by the UN World Food program (WFP), which had arrived in the Yemeni port of Hodeidah on Saturday, began distributing its shipment of much-needed fuel to areas across the country, AFP reported. WFP is to provide emergency food rations to more than 750,000 people. 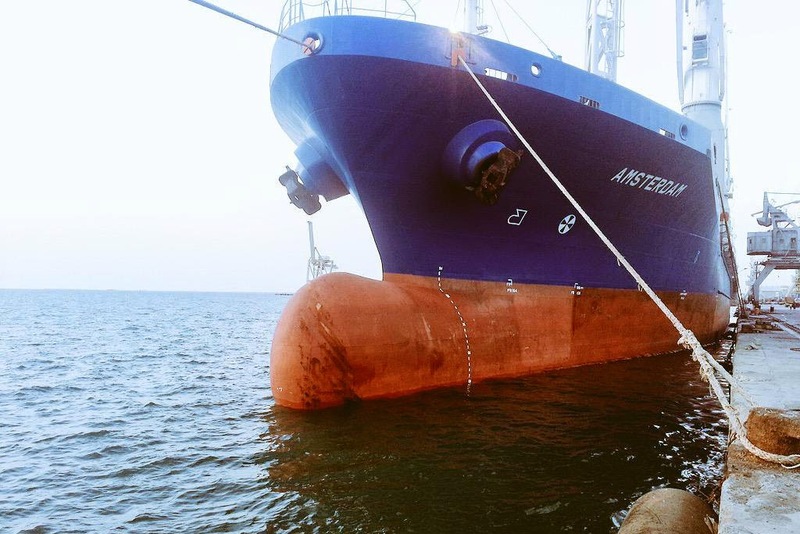 A second vessel is ready to dock at Hodeidah carrying additional fuel. The country has been suffering from severe fuel shortages, grinding humanitarian operations to a halt. The director of Doctors Without Borders (MSF) in Yemen, Marie-Elisabeth Ingres, told AFP that truce seemed to be holding and her group is going to take advantage of it. A plane carrying medical aid and MSF personnel was expected to arrive in Yemen late Wednesday, with a second aircraft set to follow on Thursday.